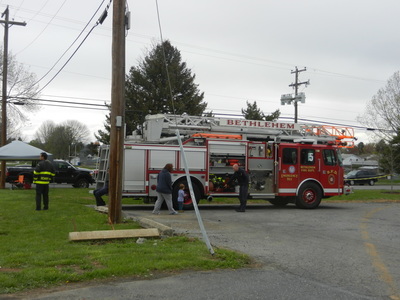 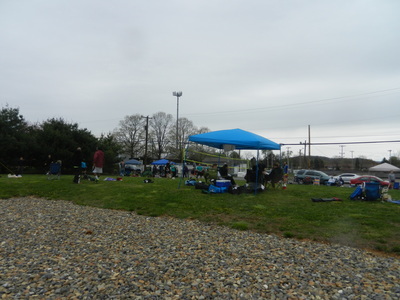 On a chilly and damp Sunday morning, people and dogs showed up to help the Center for Animal Health & Welfare. This was Crawl Daddy's 2nd annual benefit. After speaking with him, they are really trying to expand this and other benefits. 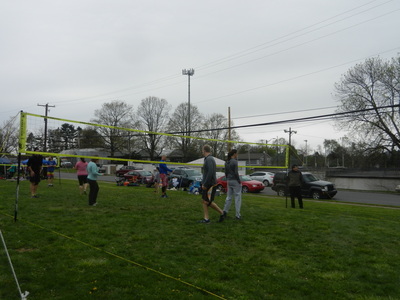 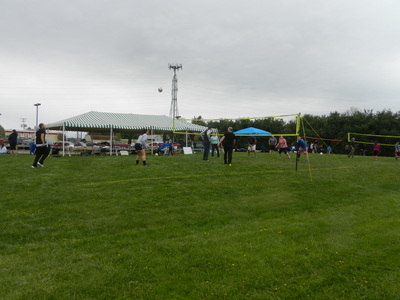 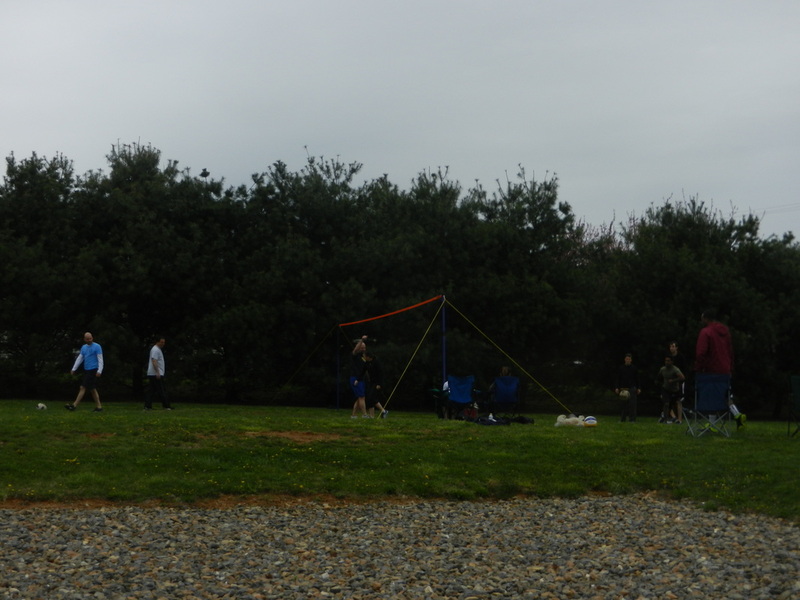 The volleyball tournament was part of Big Woody's Cinco de Mayo Weekend to help and support the Center.